Coming off his duet with Melanie C, “Loving You”, Matt Cardle is putting the pep back in his step with “When You Were My Girl”. 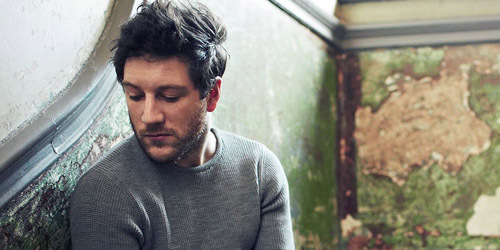 “Girl” is the second single from Cardle’s forthcoming album titled Porcelain. It received its first full play on Ken Bruce’s BBC Radio 2 radio show this morning and now it’s available on YouTube via a video from Cardle. Thanks! Listen to “When You Were My Girl”. / Purchase “When You Were My Girl” on U.S. iTunes. How could you lie so easily right to the end?